Always wanted to visit a true bounty island? Well, here’s your chance! 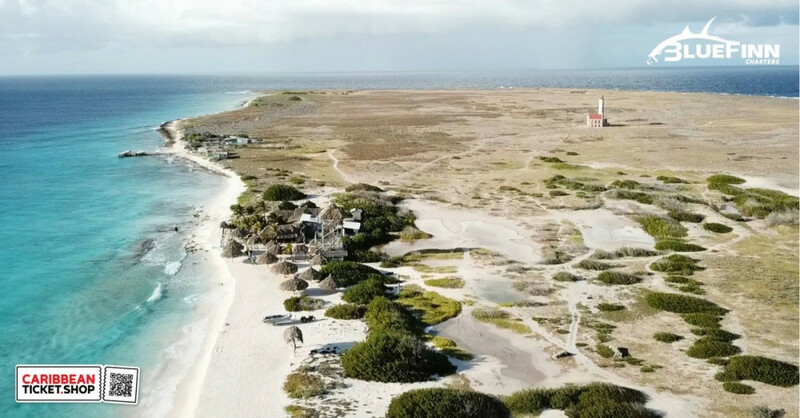 "Klein Curaçao” is a small uninhabited island just off the coast of Curaçao. 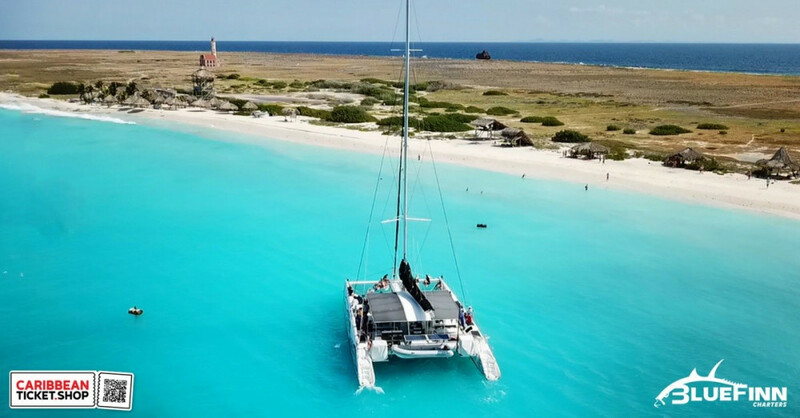 Book your trip to this small paradise island and let our 75ft Catamaran BlueFinn take you there! 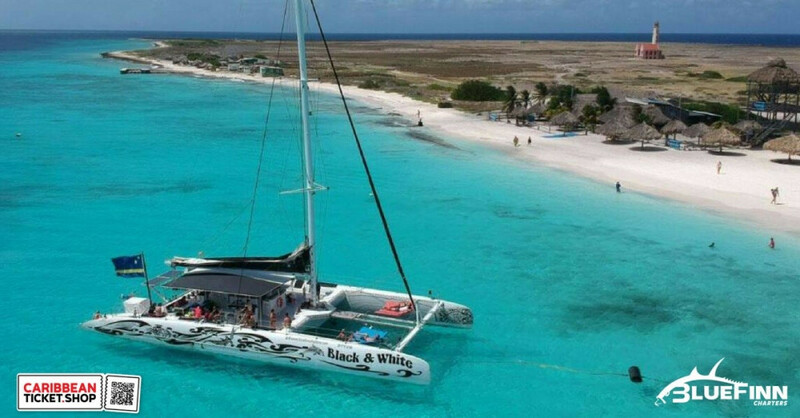 Enjoy a full day of sun, sea and sailing, before we head back to Jan Thiel Beach around 3:00 pm. Our famous Captains Happy Hour kicks off, right after we hoist sails! 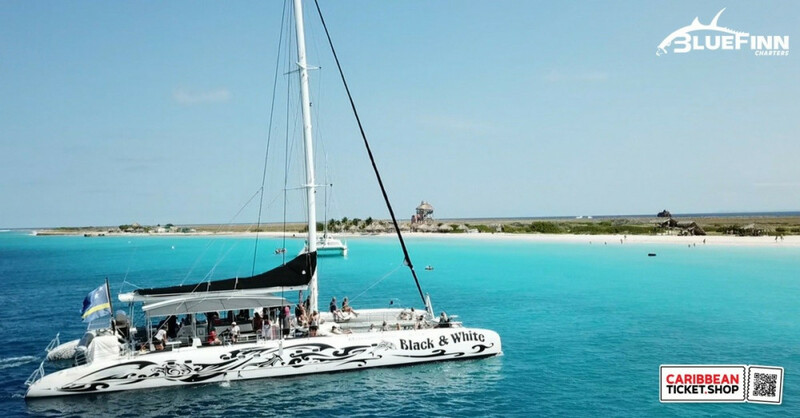 This full day trip includes: snorkel gear, a great BBQ lunch and beverages. Beer, Wine, Whisky and Rum are available at the bar starting at 12:30 pm till arrival back at Jan Thiel Beach. Divers can also join us for a dive during this tour. Select your extra ticket for the 1-tank Suba Dive including or excluding gear. Why book at Caribbean Ticketshop? Departure at Zanzibar, Jan Thiel Beach, Curaçao. Be on time: 08.15 AM. Vegetarian? Gluten-free? Please inform us in the comments section during checkout.